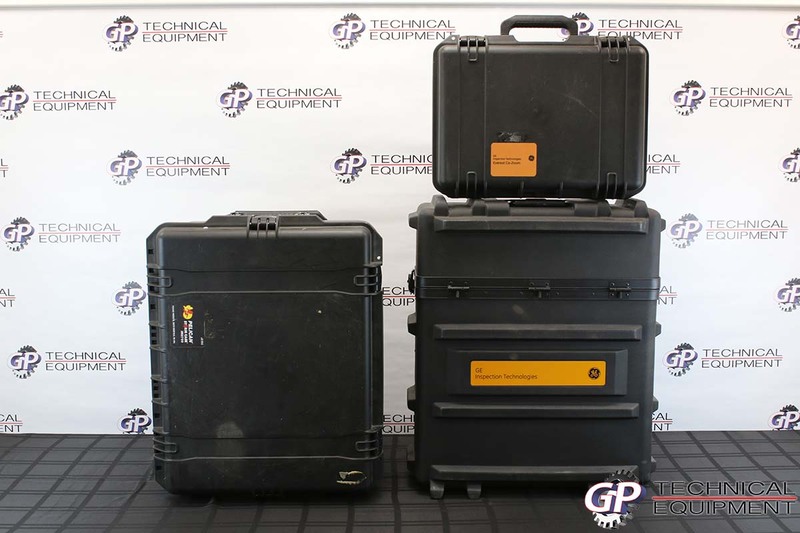 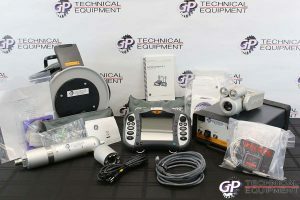 This is a great condition PTZ 140/70 camera kit ready to use out of the box. 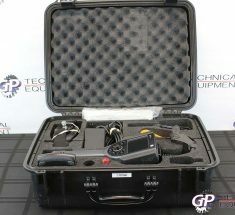 This is a great condition PTZ 140/70 camera kit ready to use out of the box. 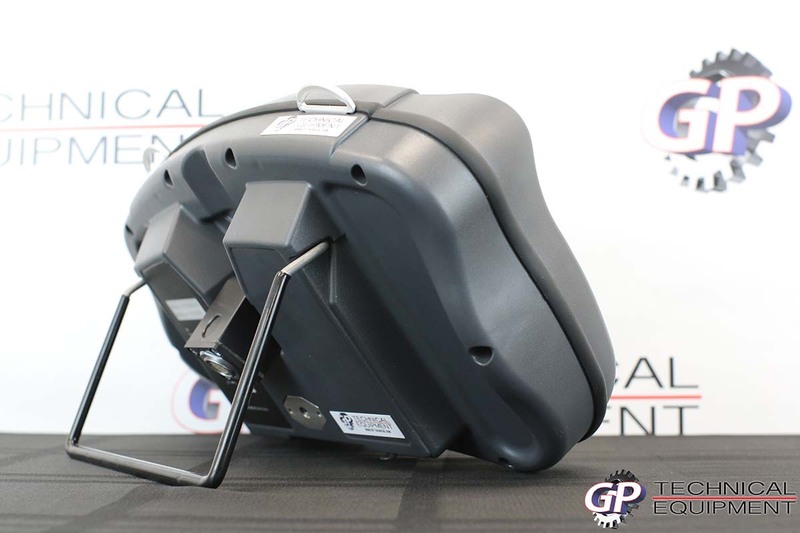 When we removed it from the box it was still wrapped in plastic. 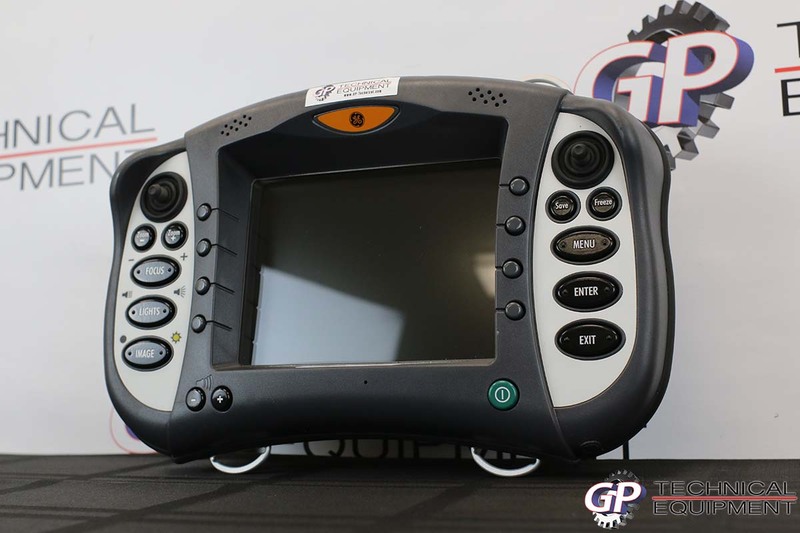 It has zero use other than being pulled out for images. 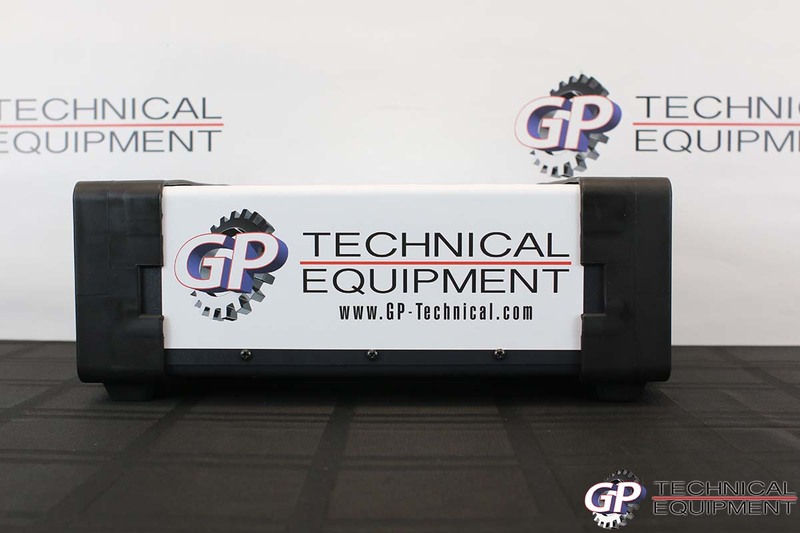 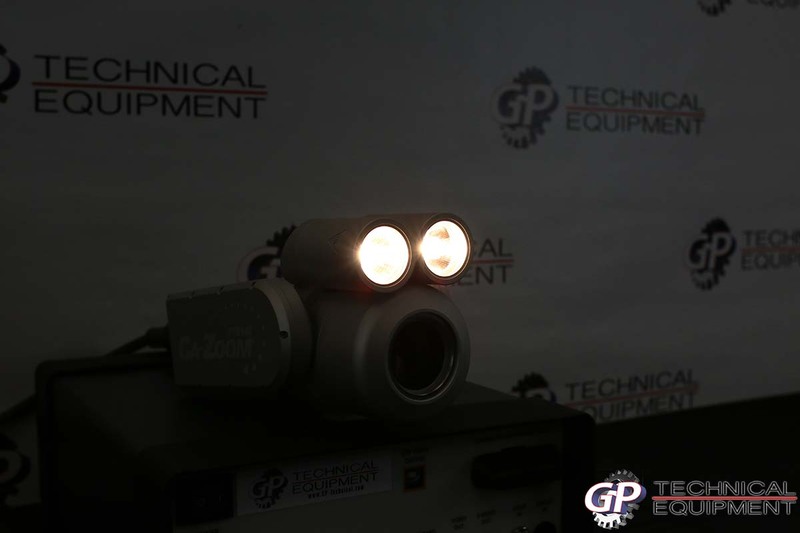 It includes the upgraded camera head, with pressure sensors and both spot and flood lights. 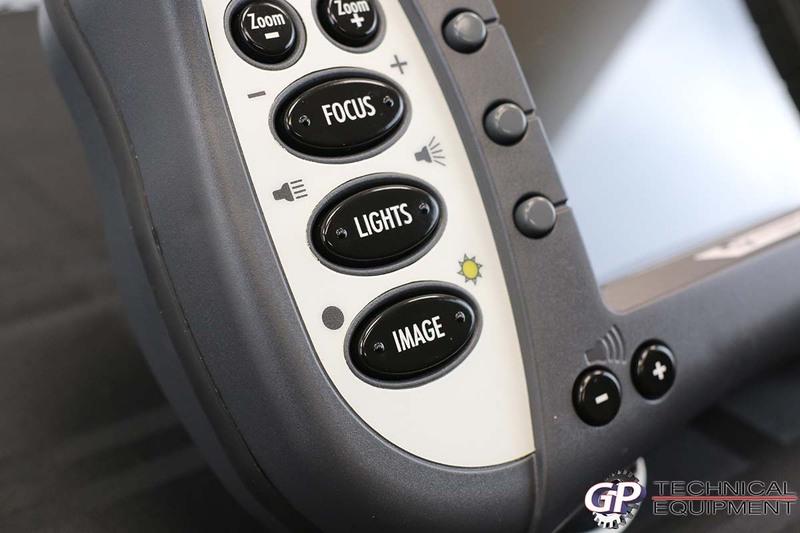 The pendant controller is like new with all buttons functioning as intended, as well as a crystal clear image. 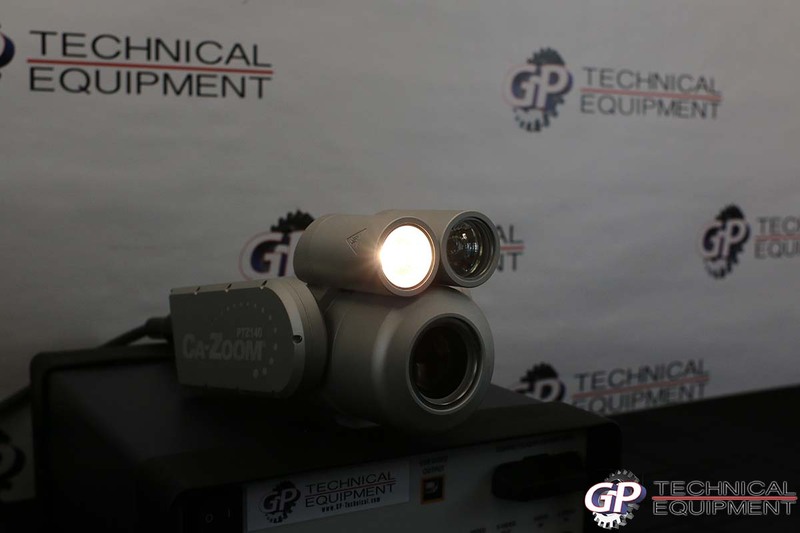 The upgraded PTZ 140 head was double the retail cost of the low end inexpensive PTZ 100 model, and has up to x432 zoom. 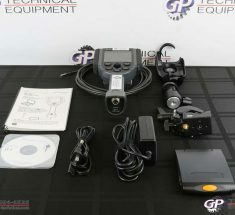 On top of that, this sale also includes the new PTZ70 Camera, which opens up a whole new area for inspection. 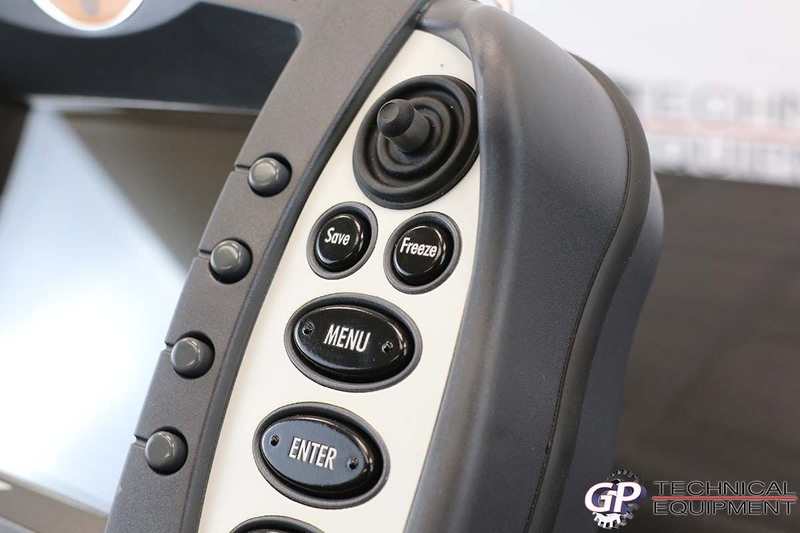 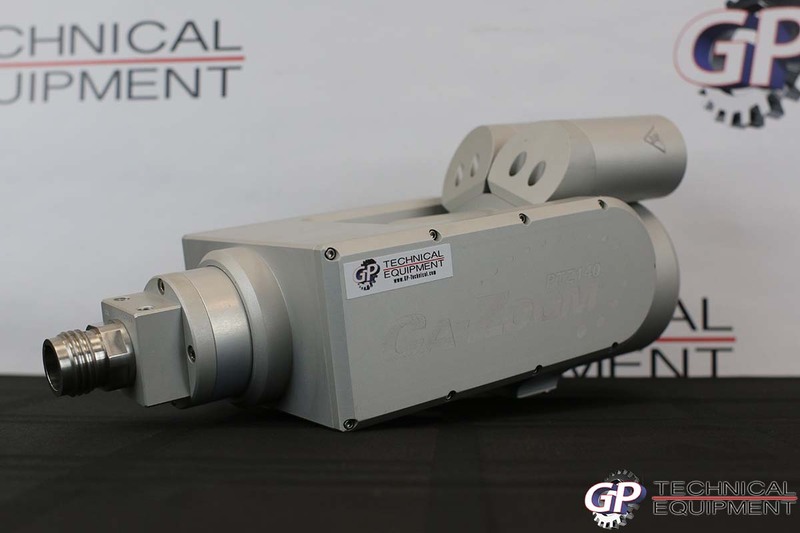 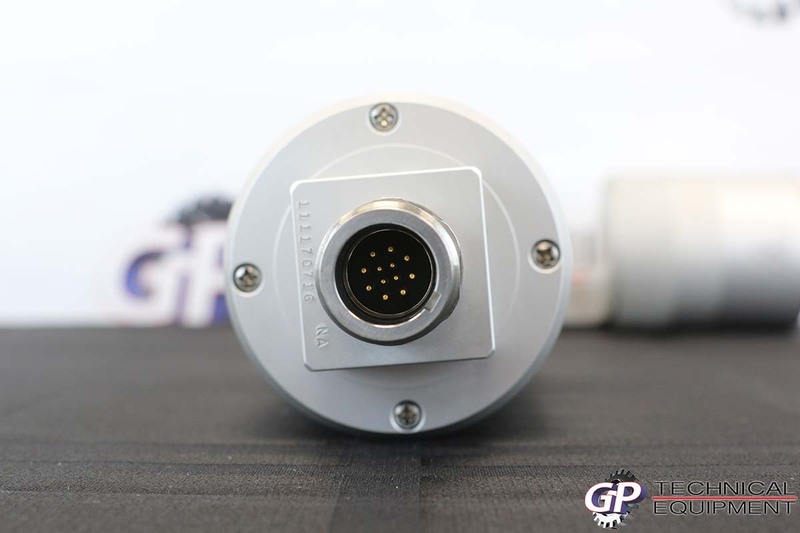 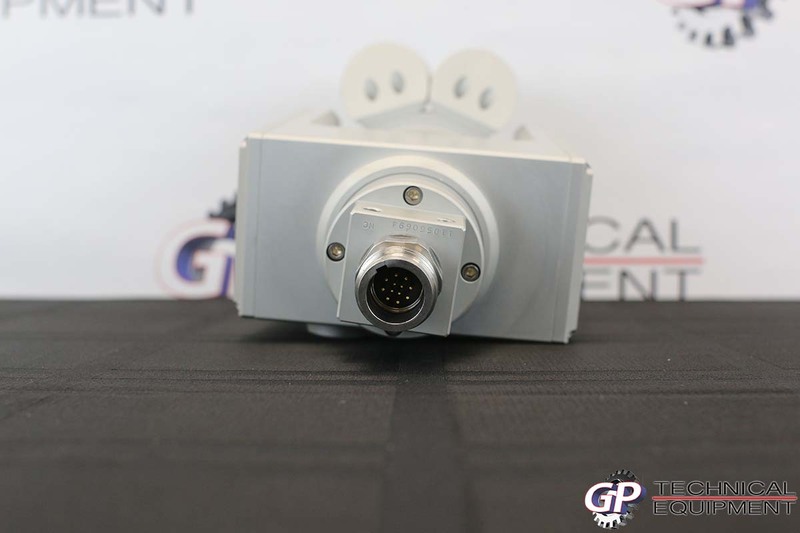 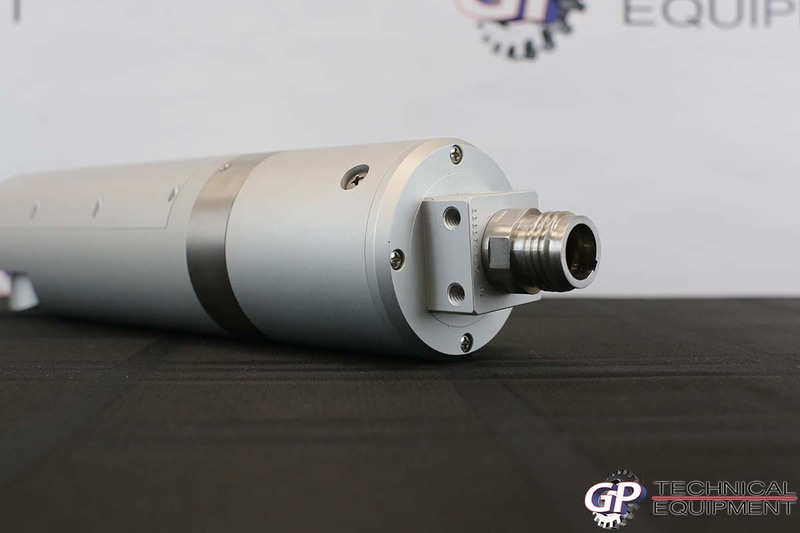 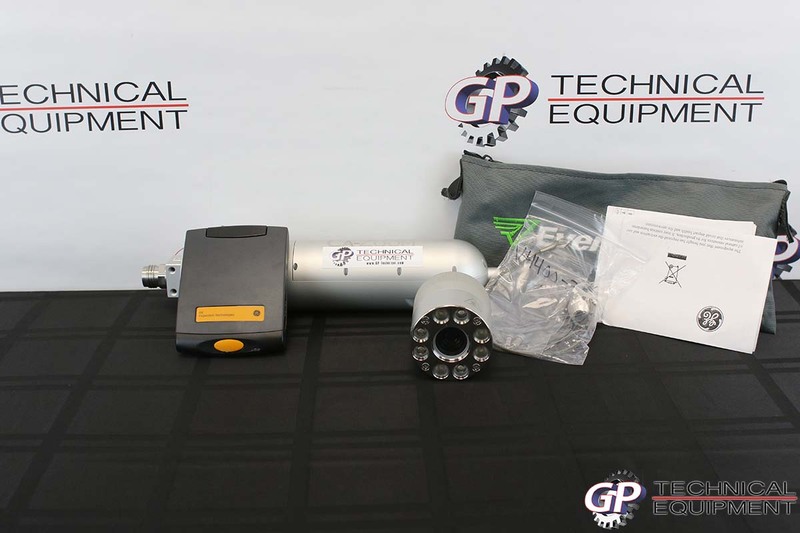 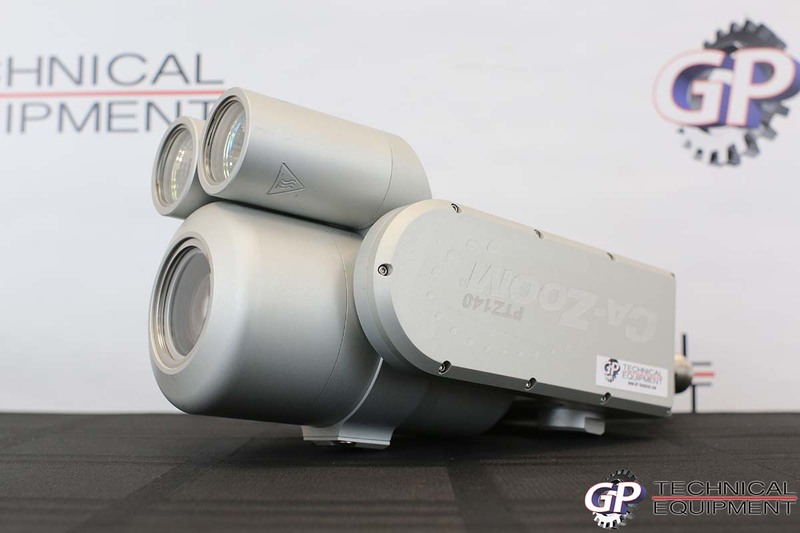 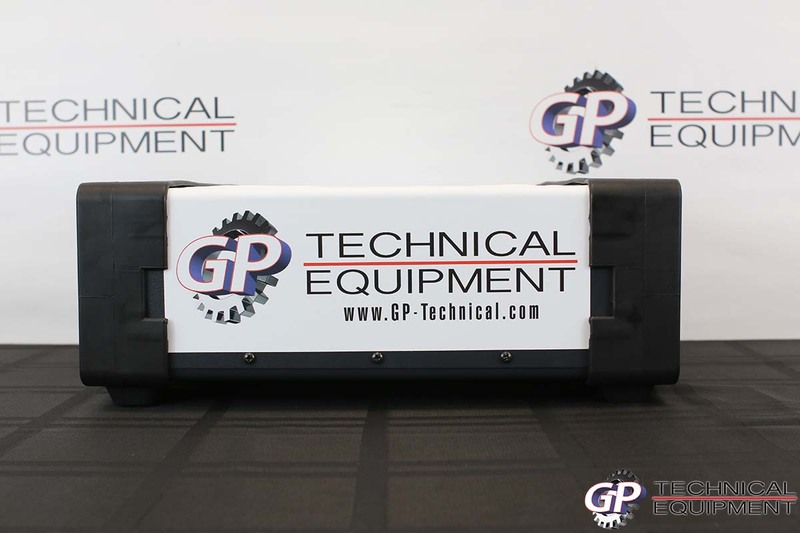 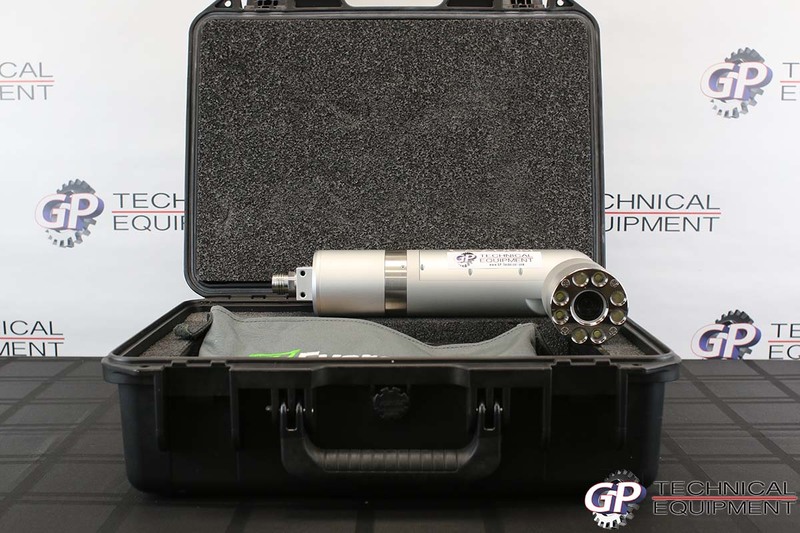 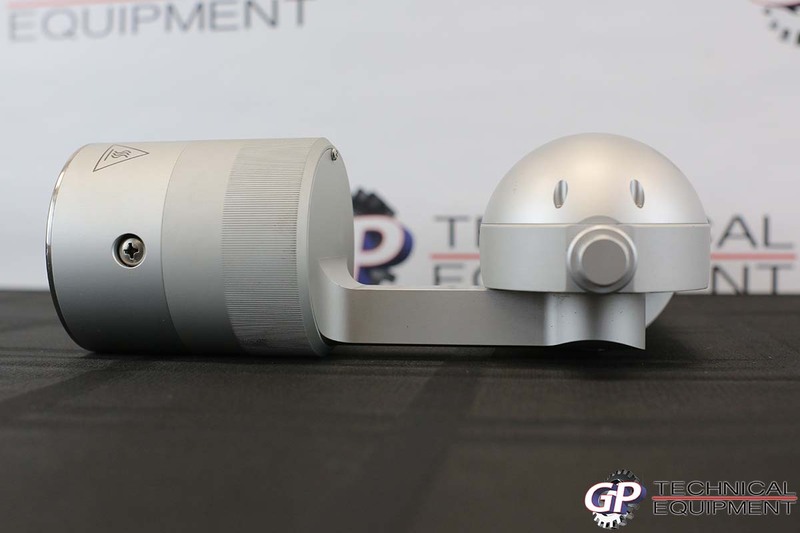 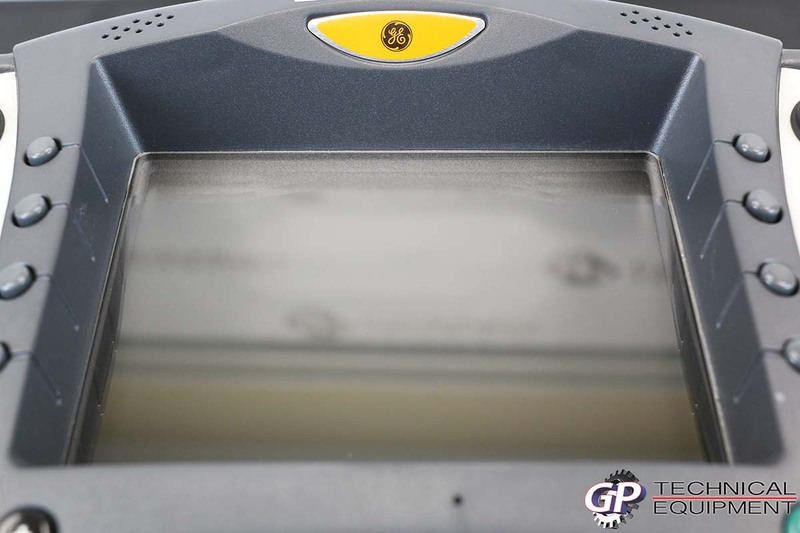 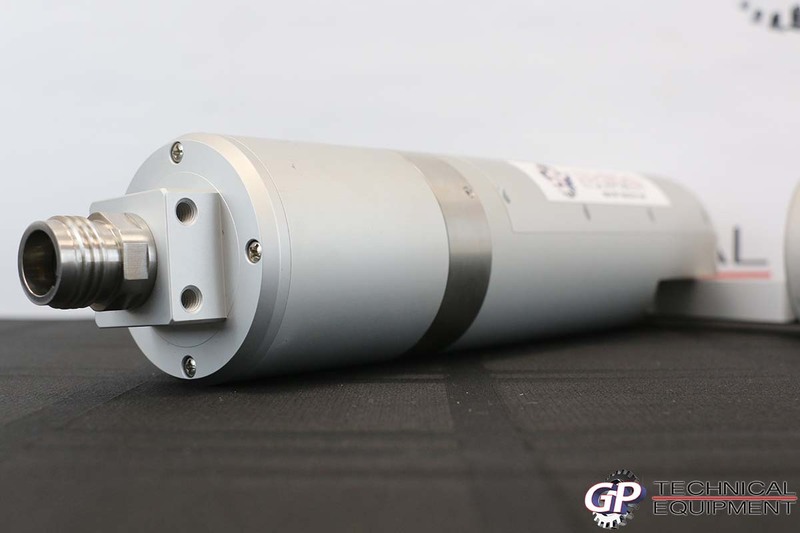 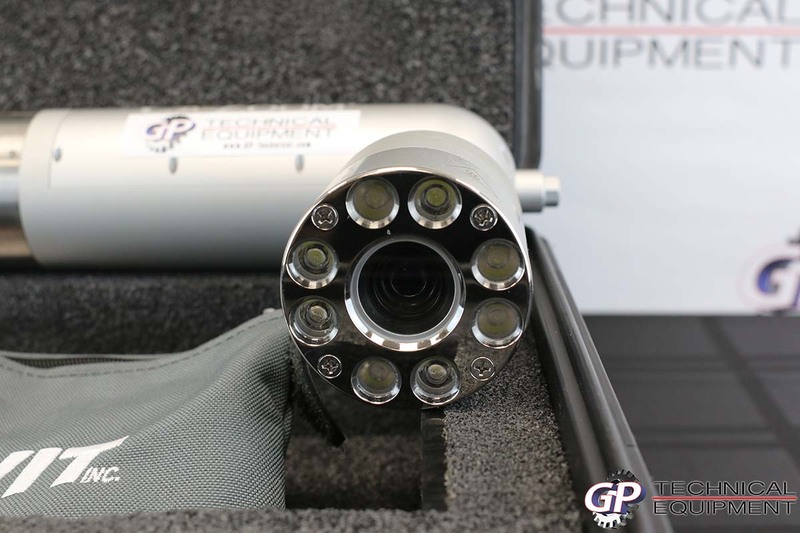 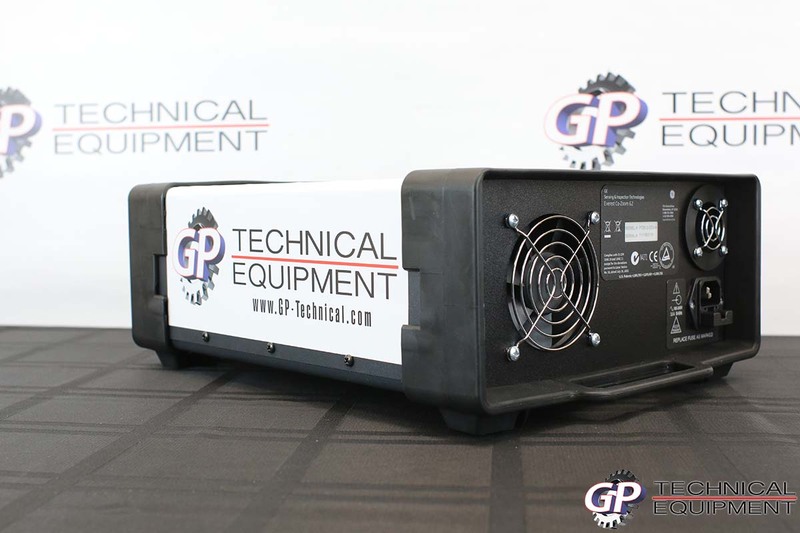 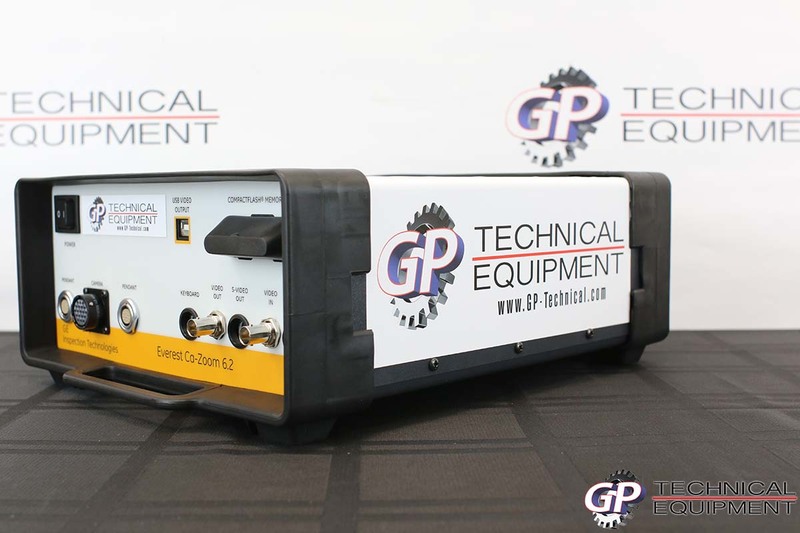 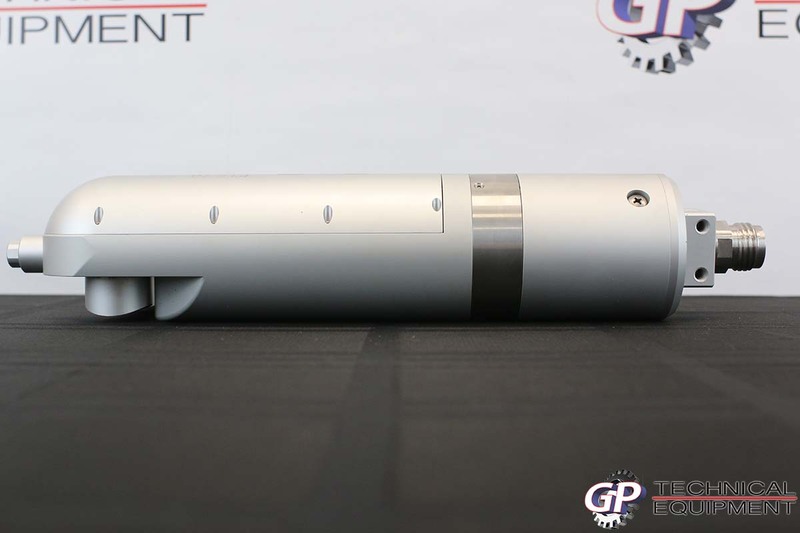 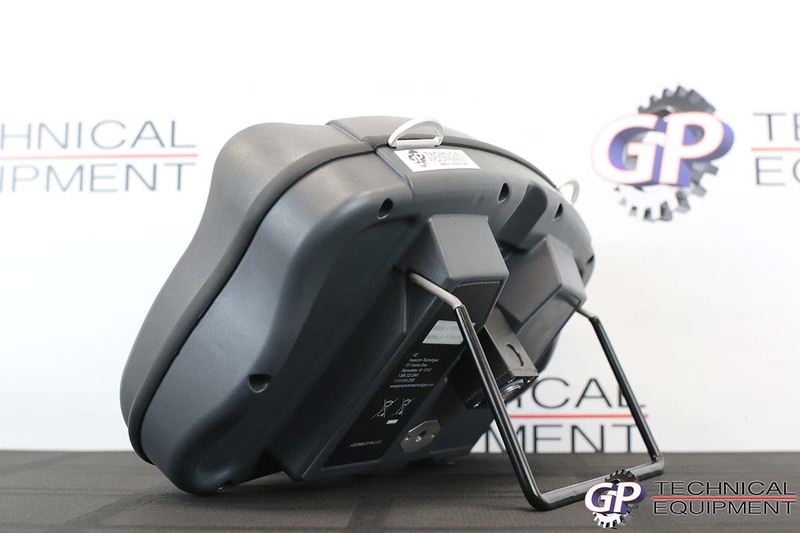 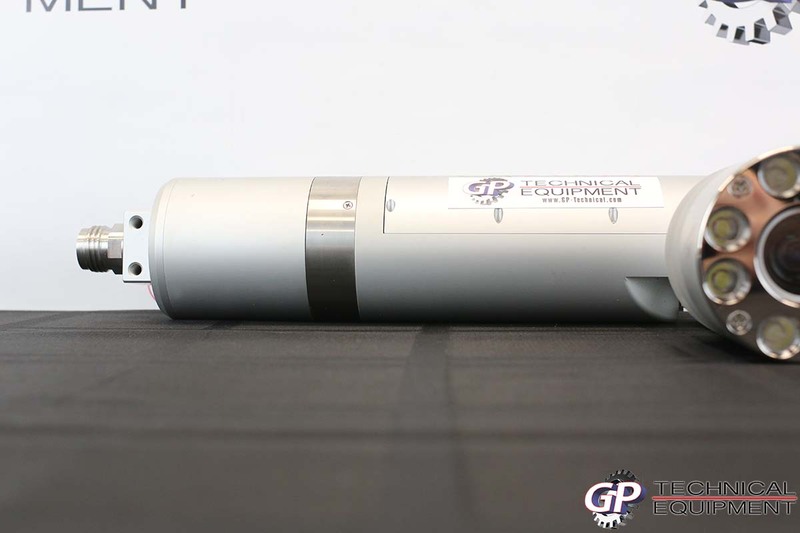 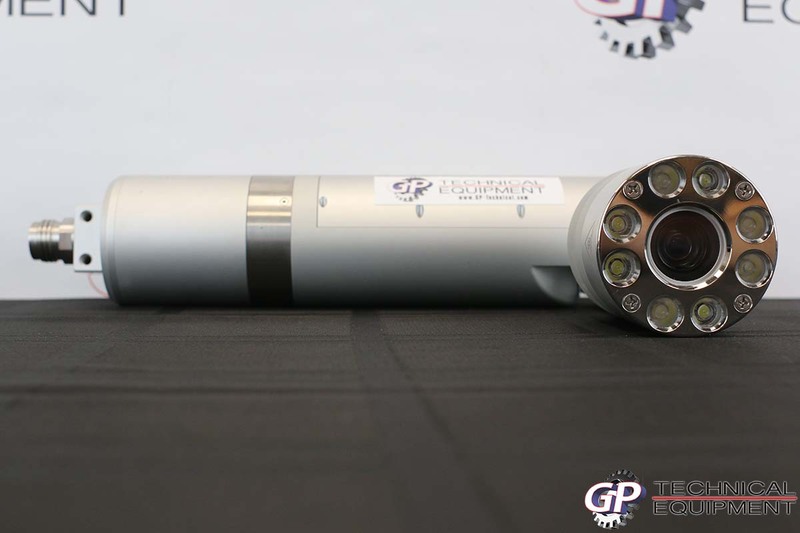 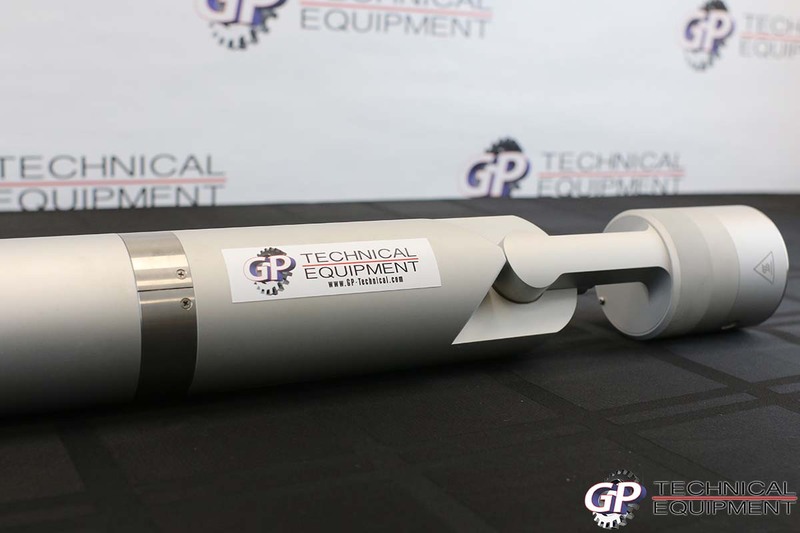 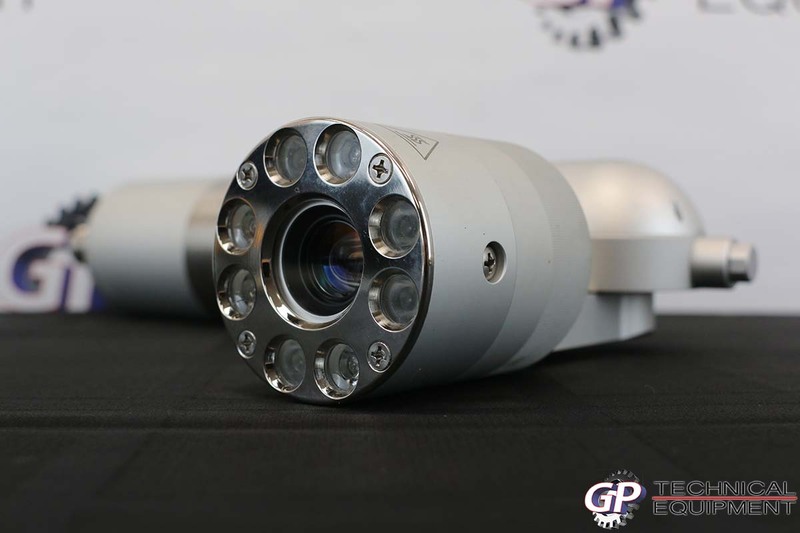 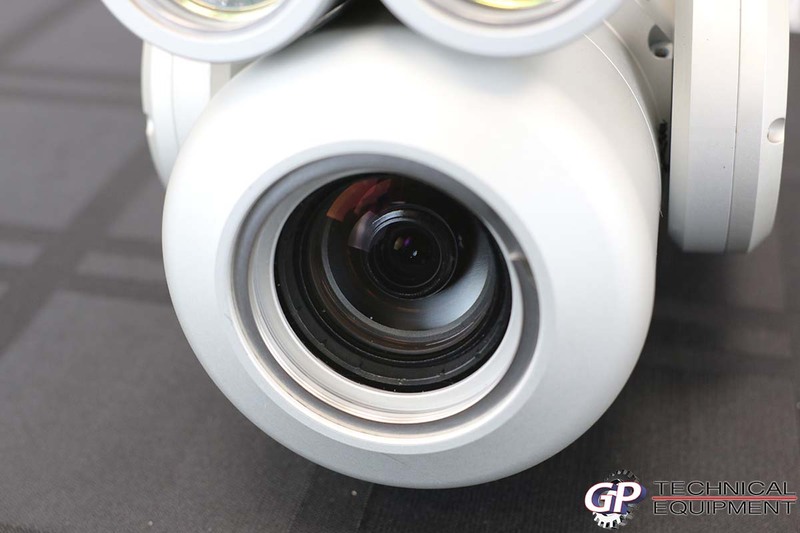 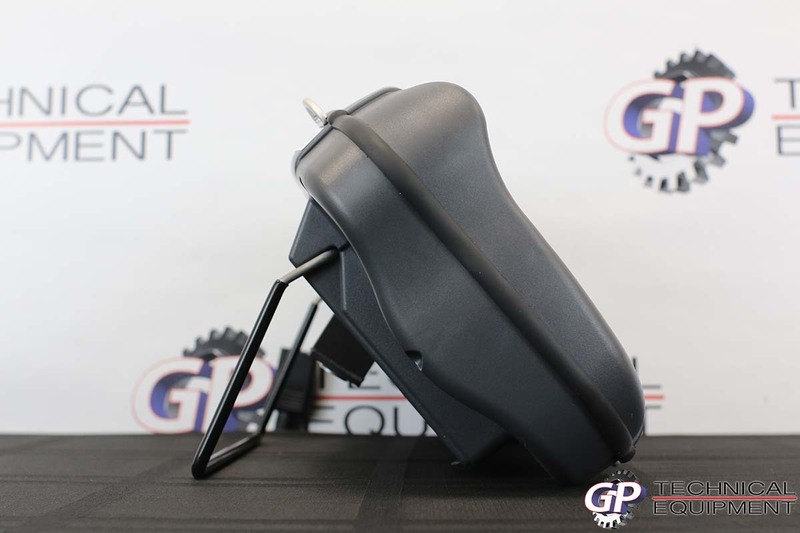 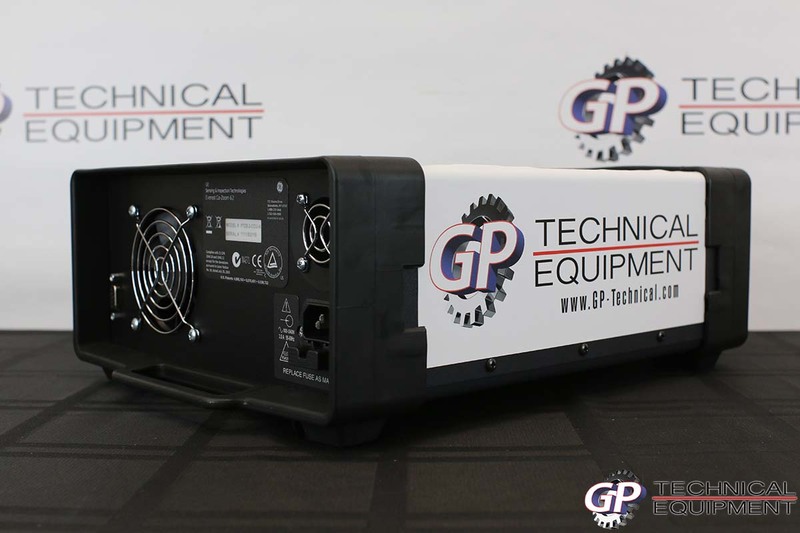 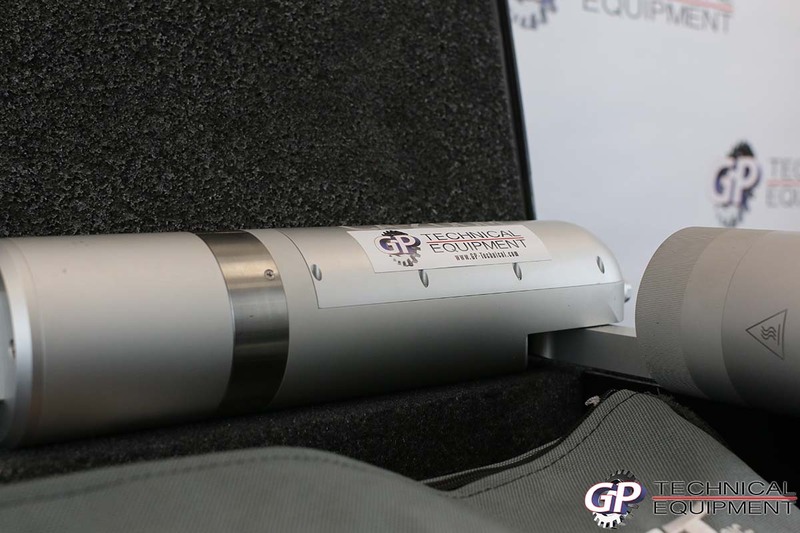 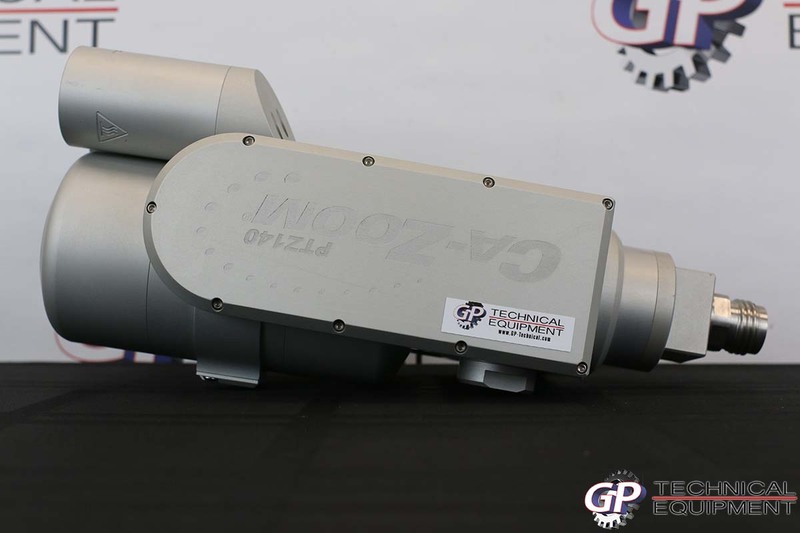 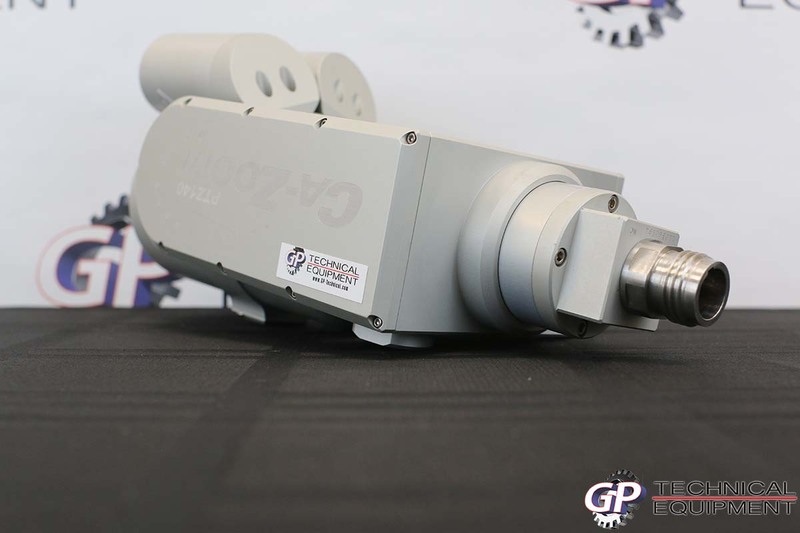 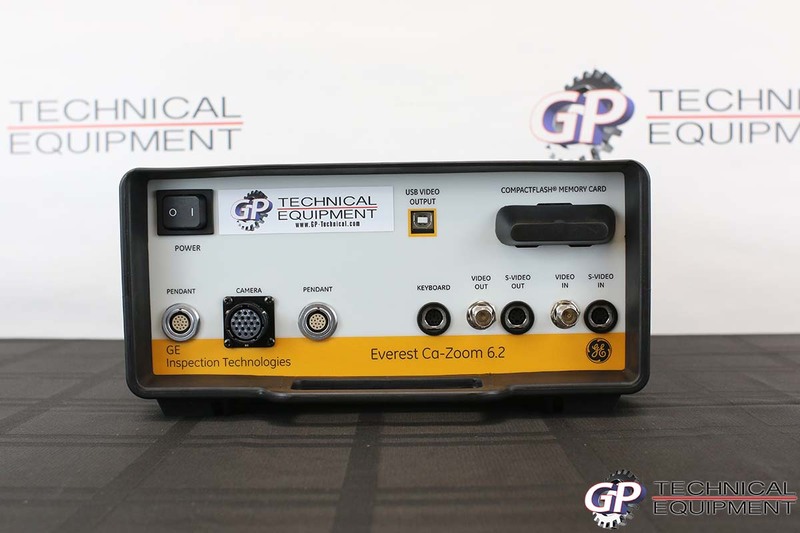 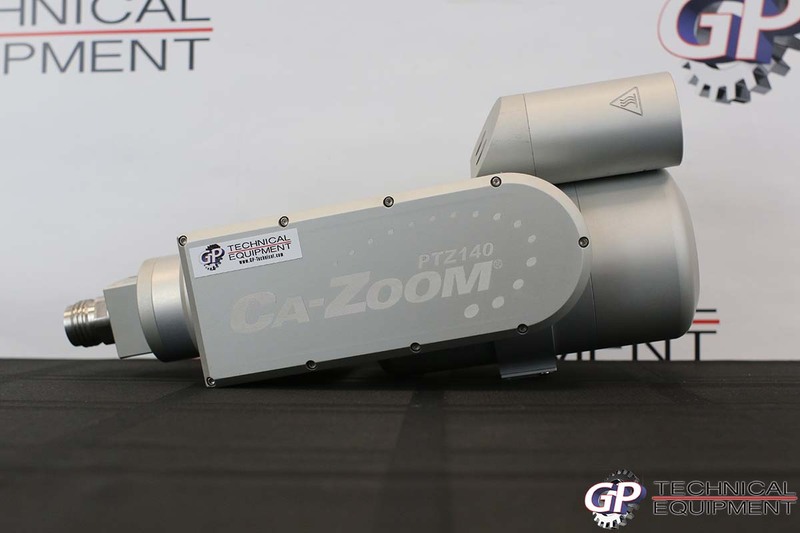 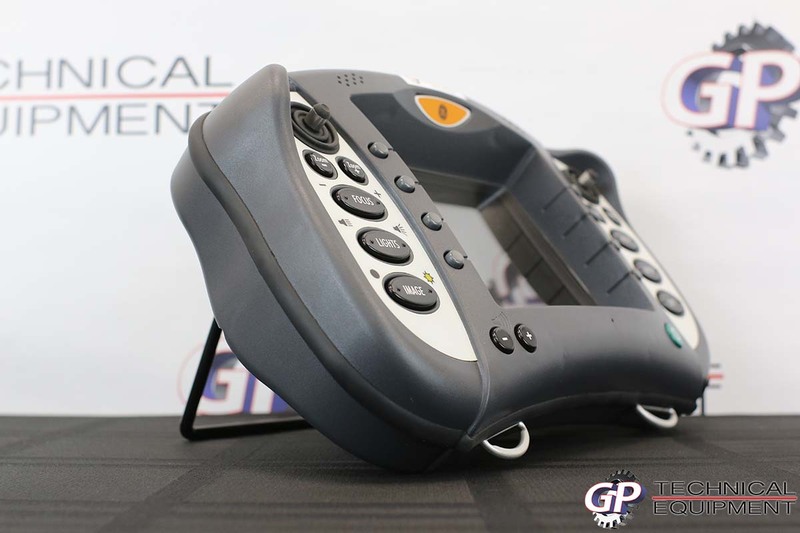 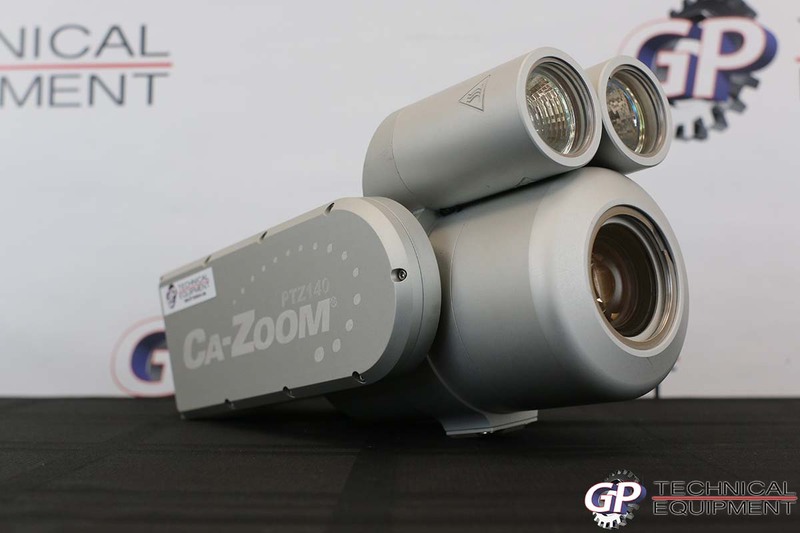 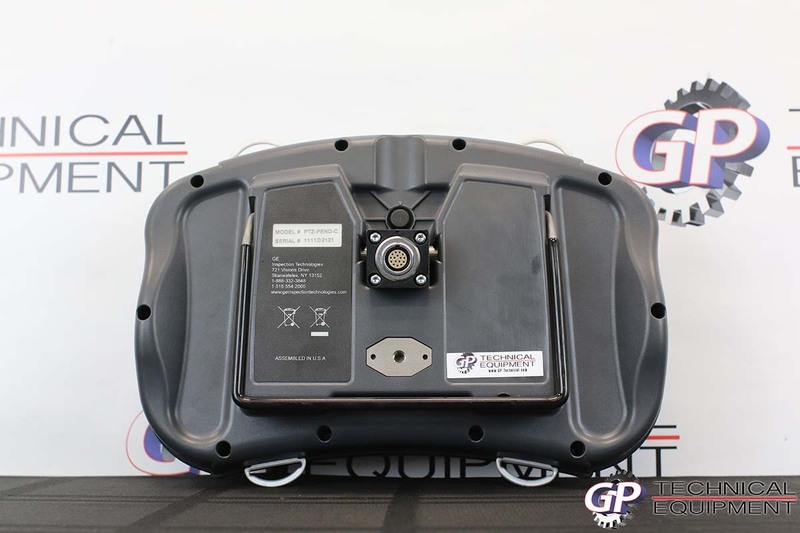 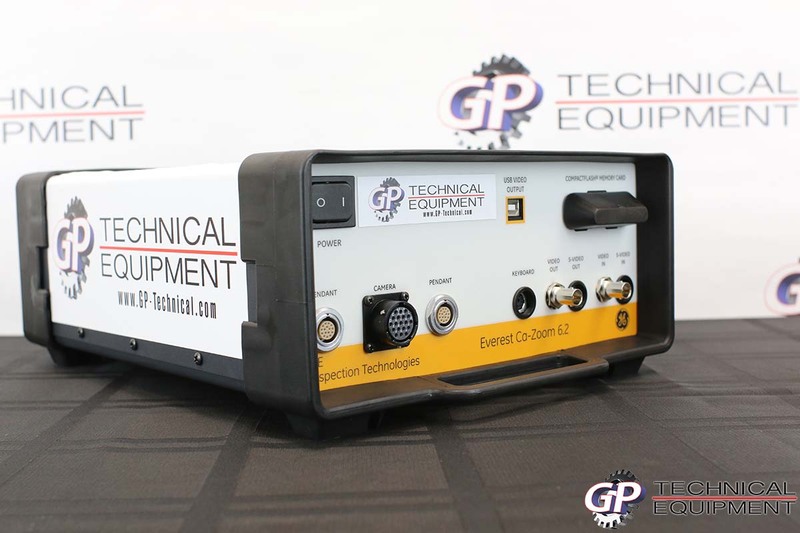 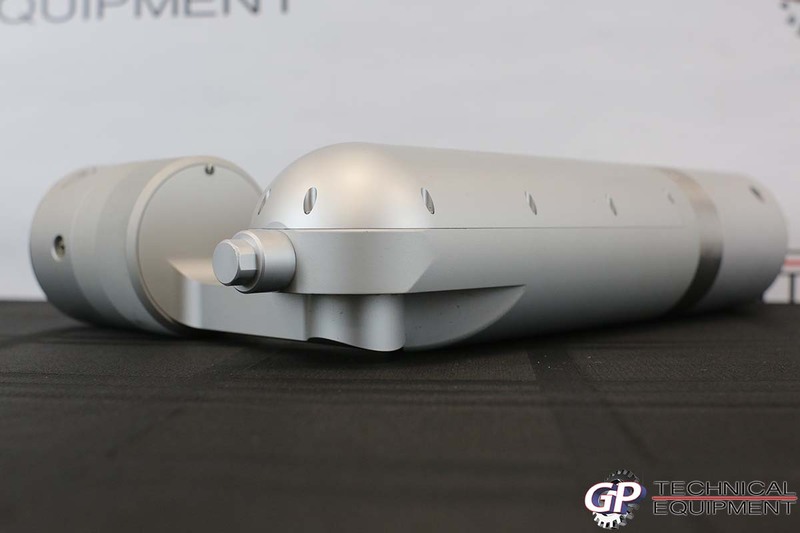 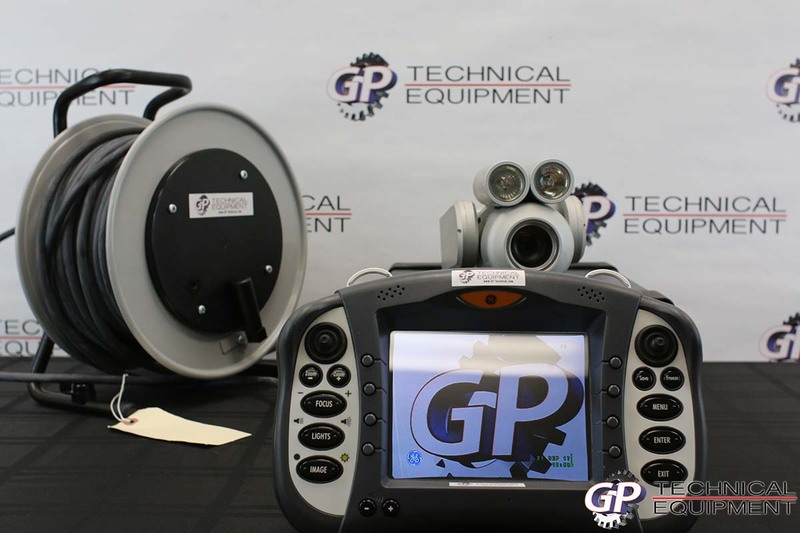 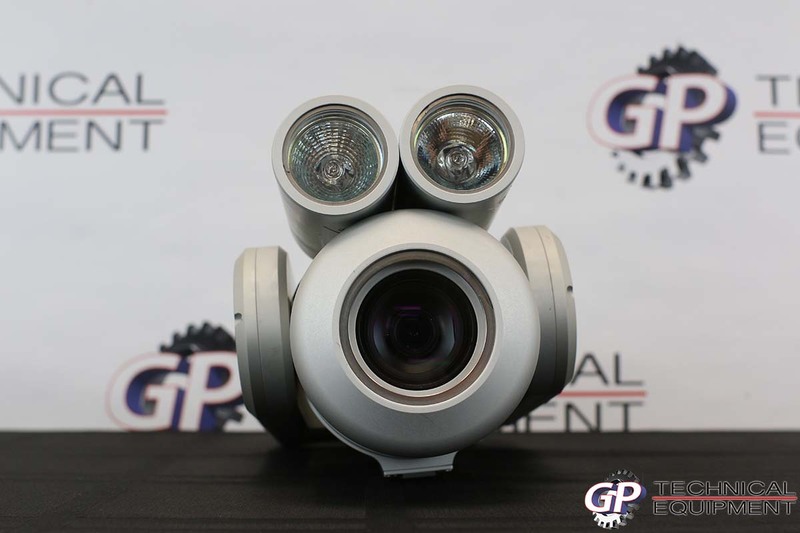 The Ca-Zoom PTZ 140/70 is the most advanced industrial inspection camera you can buy, and here is your opportunity to get it for a fraction of its $87,400 Retail price! 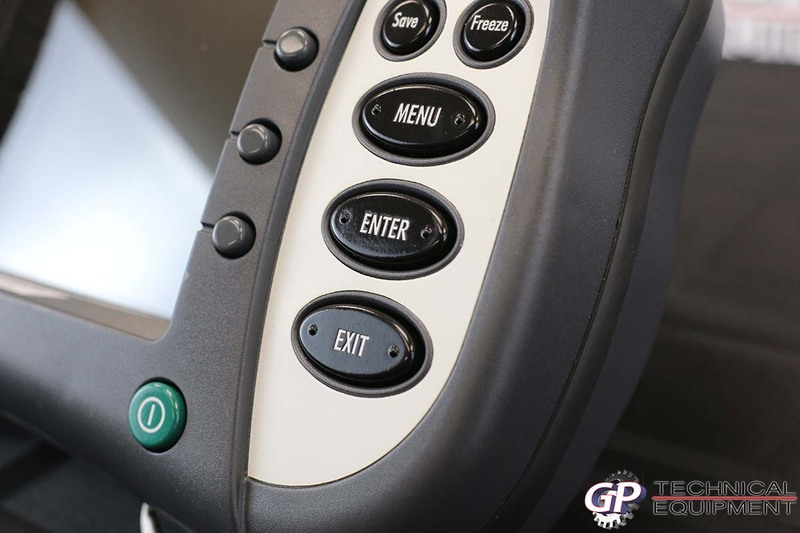 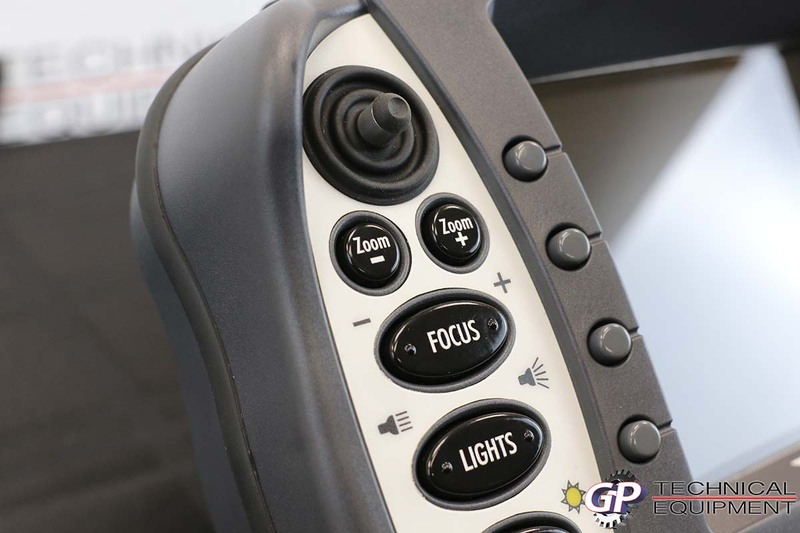 Soft Buttons Progammable for enhanced camera and accessory operations. 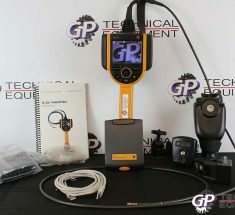 This is a good condition videoscope, which comes in a complete kit and ready to use. 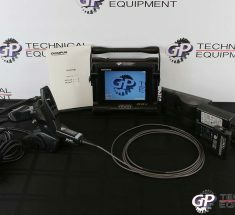 This unit is in great condition with very little signs of use. 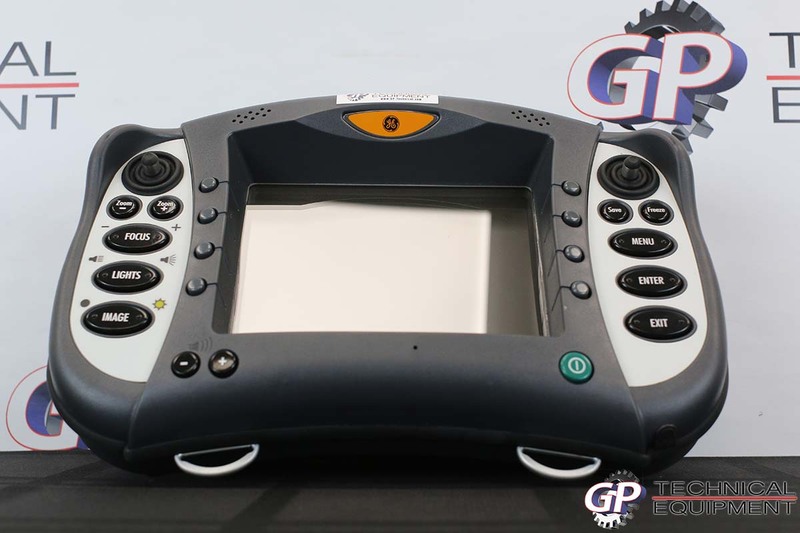 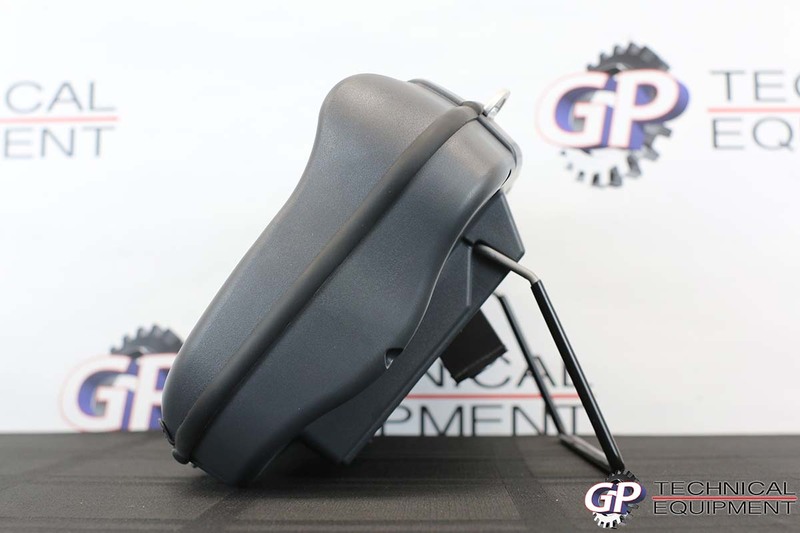 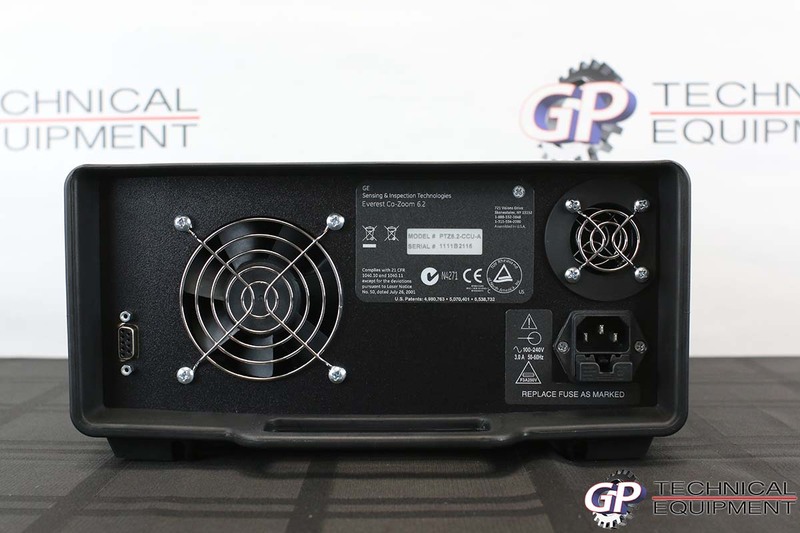 This is a good condition instrument which has very little use and is in complete working order.